Integrates with PTC Creo® Design Software for Additional Graphical Visualization of 3D Model. 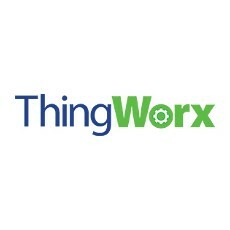 ThingWorx, a PTC® business and leading Internet of Things (IoT) platform provider, announced today that SmartPatch, an Italian startup company that develops structural health monitoring solutions, has selected ThingWorx to view and understand the data from its connected, wireless applications. These SmartPatch applications help monitor the structural integrity of buildings, bridges, tunnels and monuments. 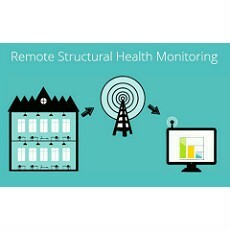 SmartPatch has developed a patented solution for Structural Health Monitoring that is wireless, low cost and easy to implement. The company is using the ThingWorx IoT platform via a browser connected to a cloud server for its advanced graphical user interface to enable real-time, detailed monitoring of data points such as strain, temperature, tilt and seismic activity. The system will offer a comprehensive view of the measured point and offer immediate data for interpretation and possible action. In addition to using the ThingWorx IoT platform, SmartPatch is also taking advantage of PTC Creo to offer new graphical visualization of the infrastructure, implementing a rotating 3D model.